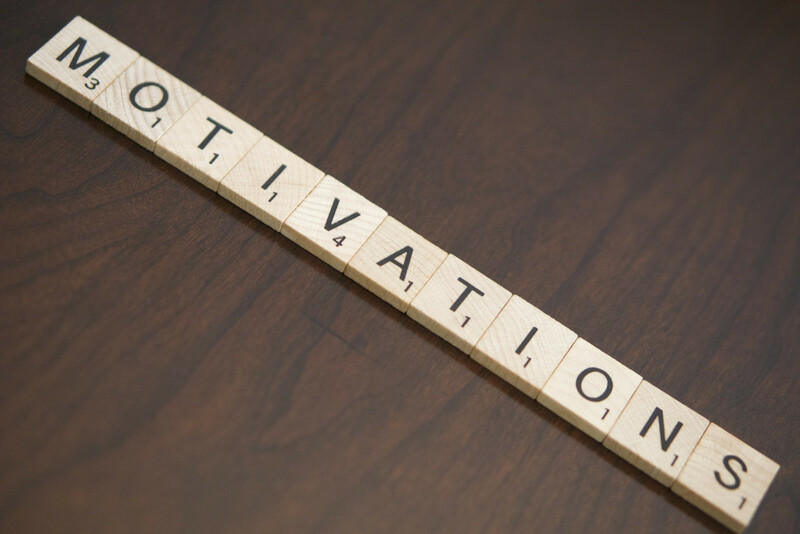 In this article, Fast Company uncovers why people get so pumped up by motivational quotes. Language, even when condensed to small turns of phrase can have an unbelievable effect on human behavior and state of mind. I talk about the self-coaching process that happens when we read quotes and why some people are more susceptible than others. “But out of all of the things that people—famous, influential, and otherwise—have to say, what makes some turns of phrase so powerful that they become mantras for generations? Dr. Jonathan Fader is a licensed performance psychologist. He served two seasons as the Director of Mental Conditioning for the New York Football Giants and also served as the team psychologist for the New York Mets for nine seasons. He is part of The New York City Fire Department (FDNY) Mental Performance Initiative. Fader is a frequent contributor to the national conversation on performance, regularly appearing on Good Morning America, CBS this Morning, CNN, Fox News, Bleacher Report and others. Represented by the Lavin Agency, he speaks to groups on improving performance. Contact Jonathan at 212-777-3601 or by email. © Jonathan Fader. All Rights Reserved.